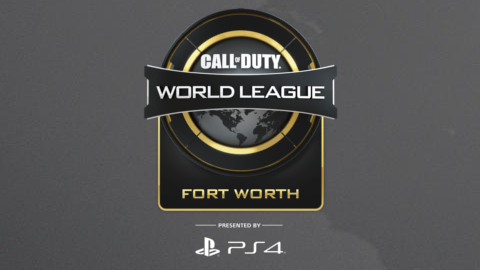 The second open event of the 2019 Call of Duty World League will be held in Fort Worth, Texas. A $ 325,000 prize pool will be up for grabs. Group Stage: 4 groups round-robin best-of-five matches. Playoffs: double elimination bracket best-of-five matches.